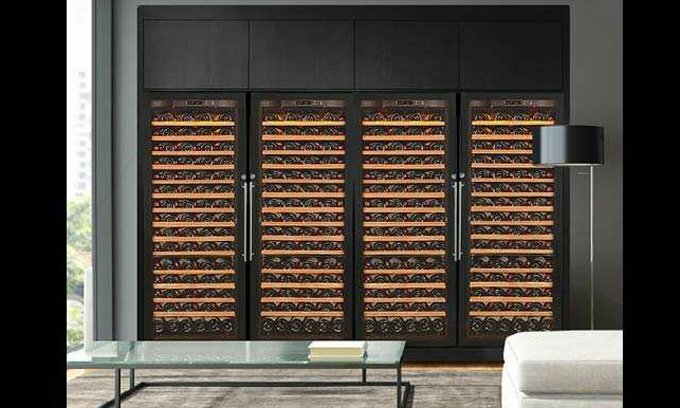 Protect your wine collection properly to ensure you get the most enjoyment from it for years to come. 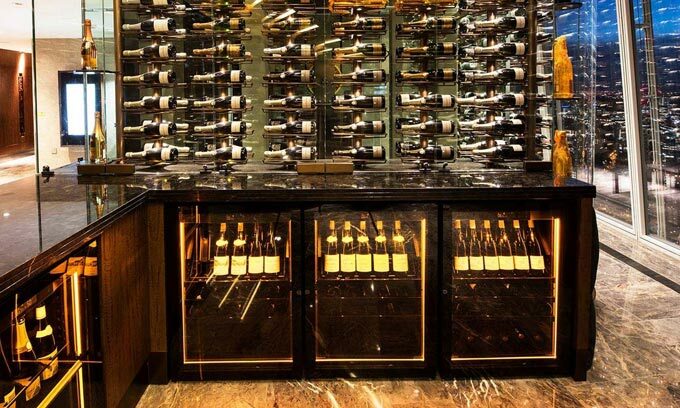 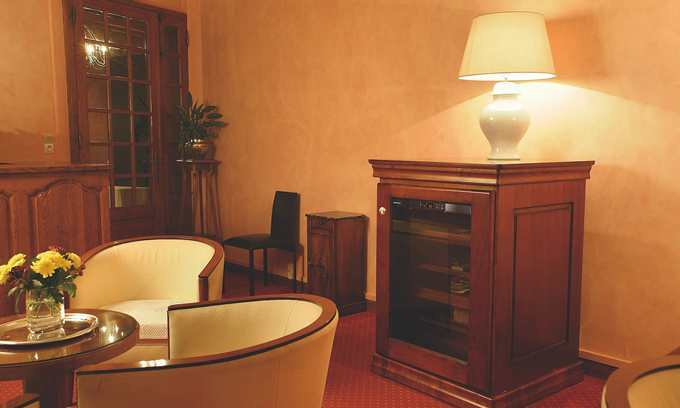 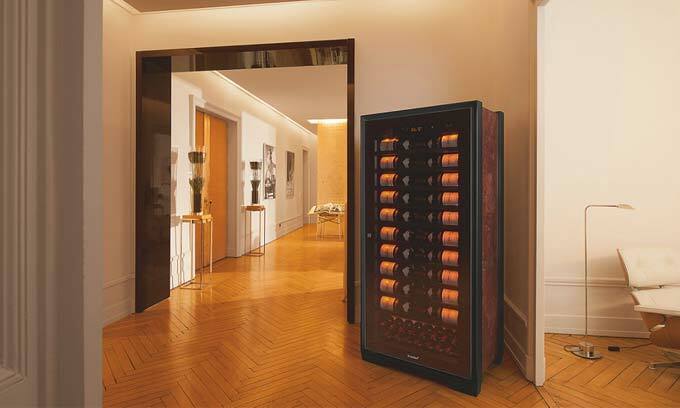 EuroCave invented the wine cabinet and has set the global benchmark for wine cabinets ever since. 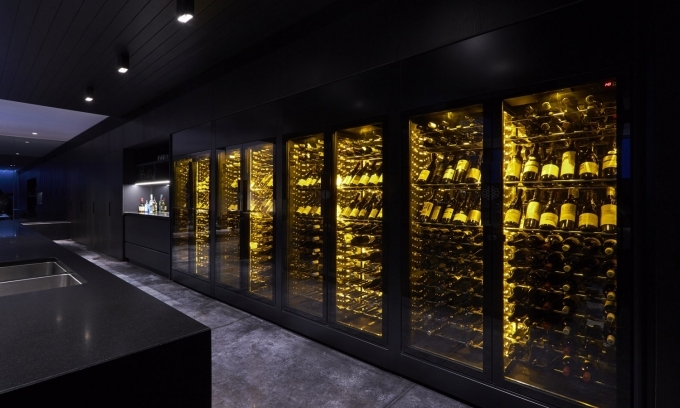 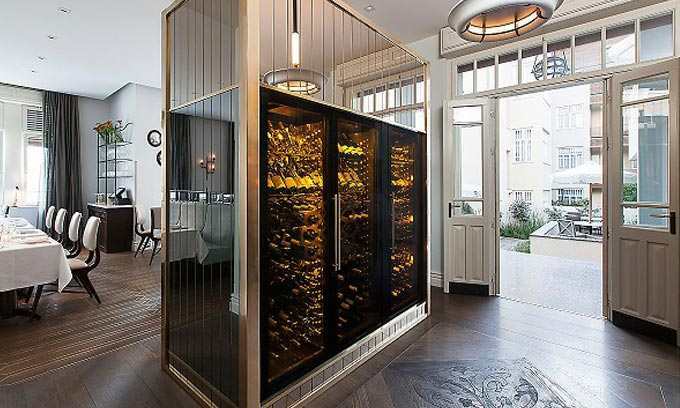 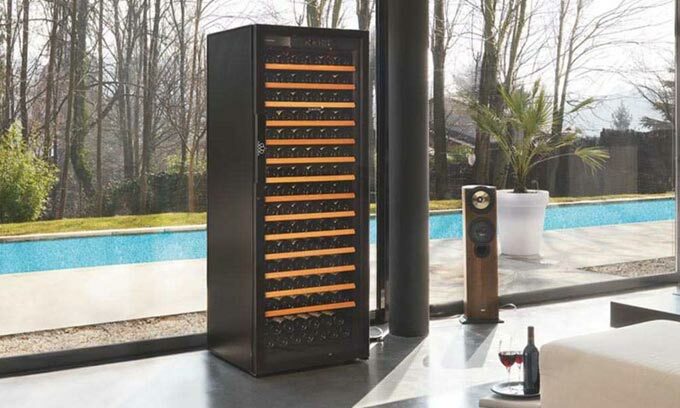 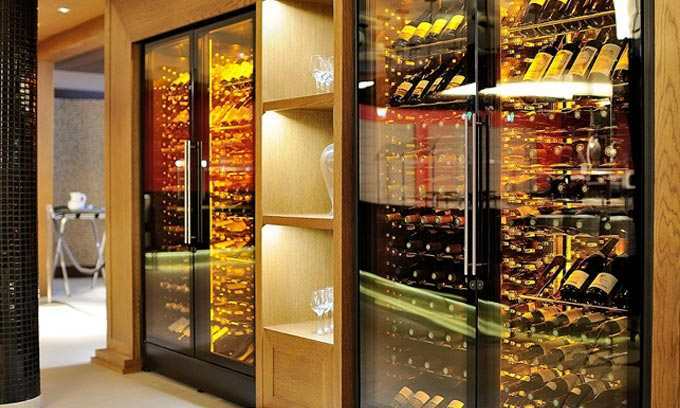 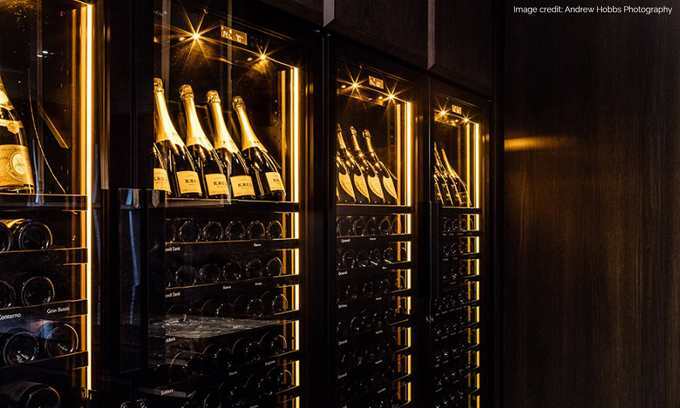 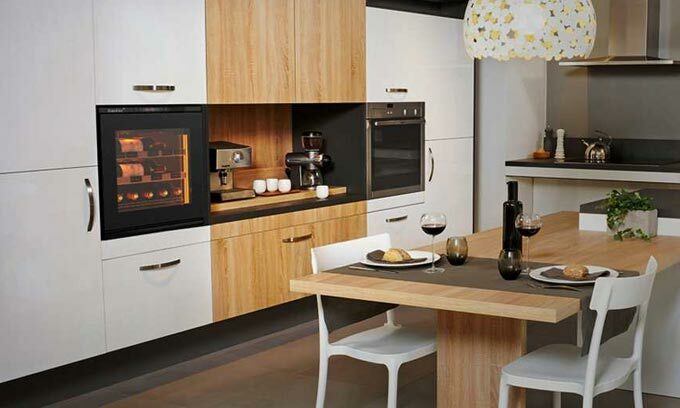 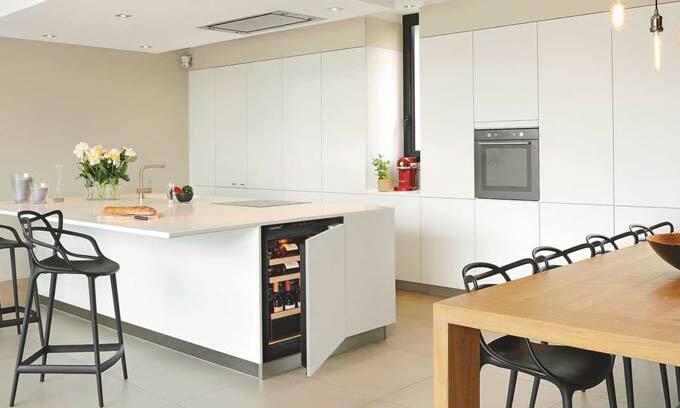 Made for the discerning wine enthusiast, EuroCave wine cabinets don’t have plastic interiors and have very different noise levels, technology, energy efficiency ratings, finishes and longevity to products often found in departments stores. 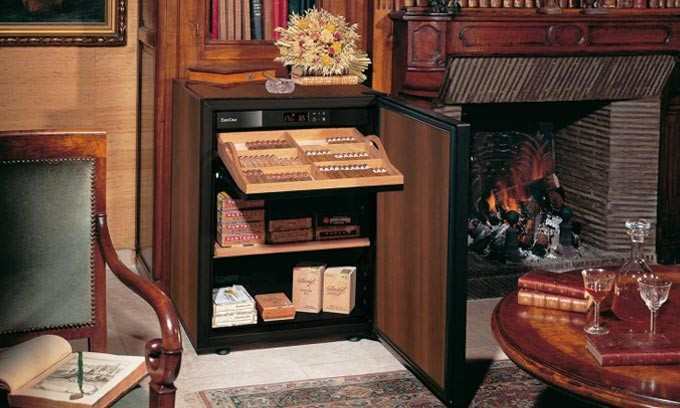 Most importantly, it is common for customers to have their EuroCaves for 20+ years. 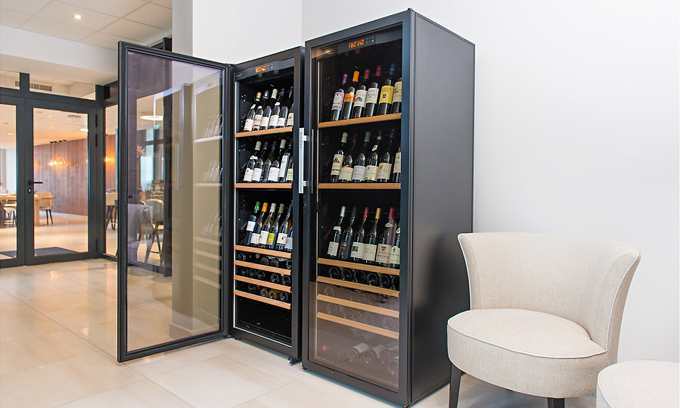 use in restaurants, bars, hotels and retail. 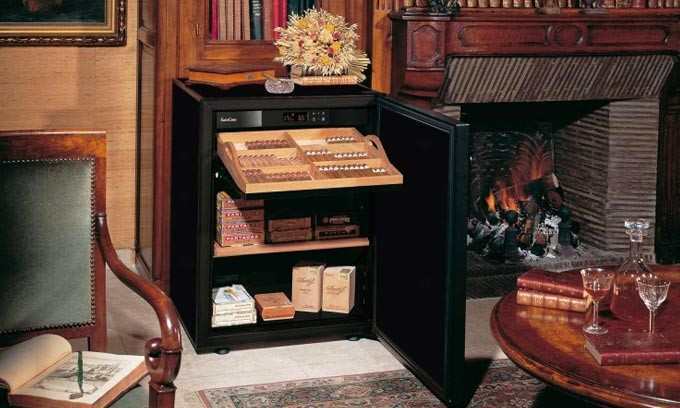 for the preservation of cigars. 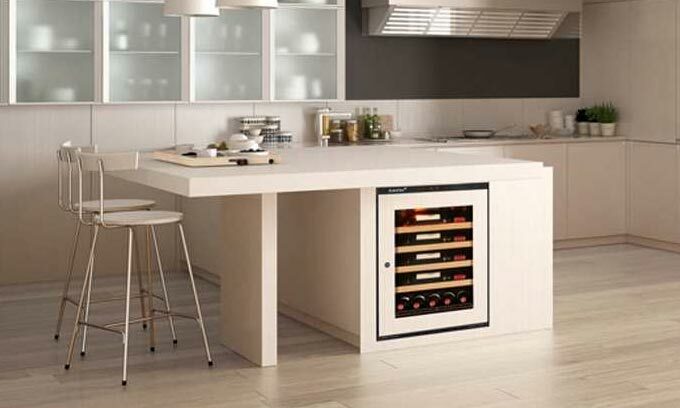 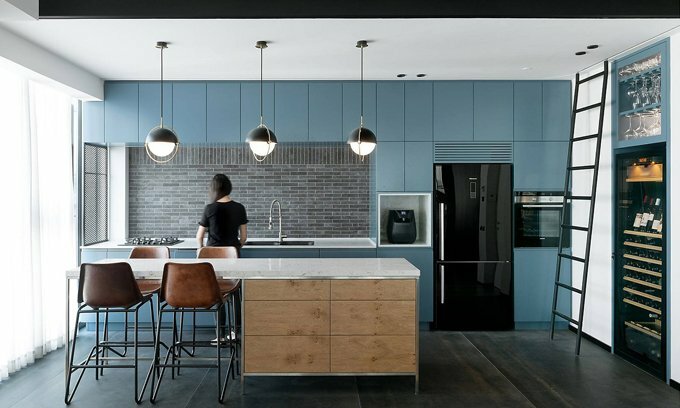 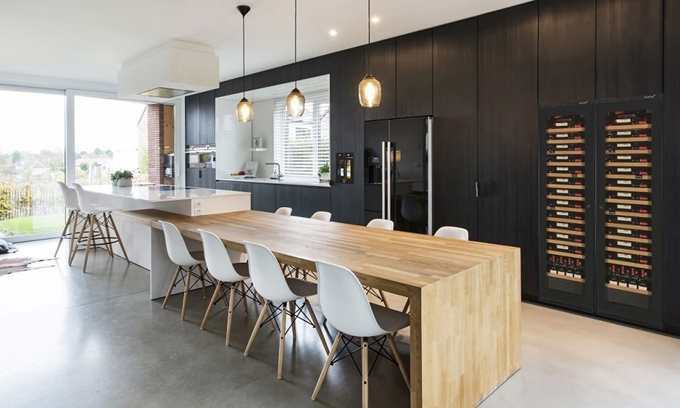 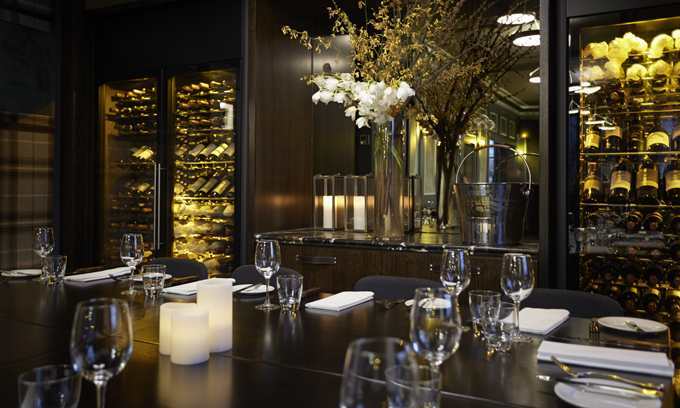 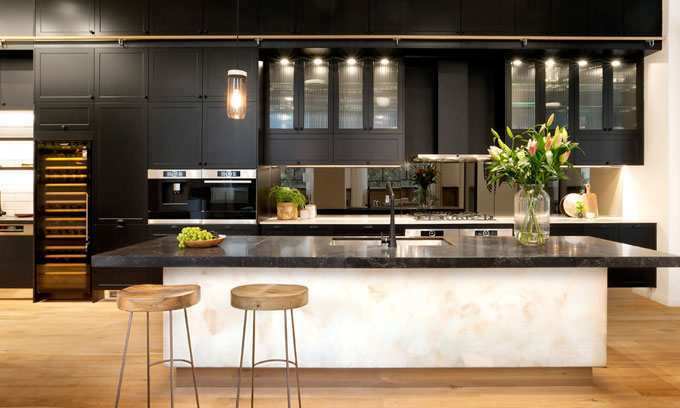 Our wine storage cabinets are available in all major cities including Melbourne, Sydney, Adelaide, Brisbane and Perth, as well as regional areas. 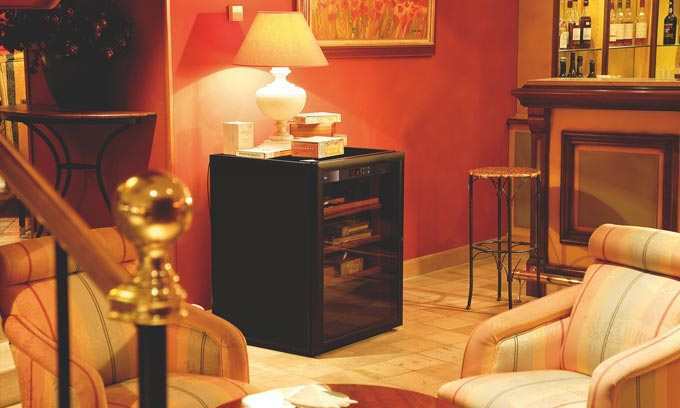 Yes... Email Me The Ebook!